Well hey y'all. 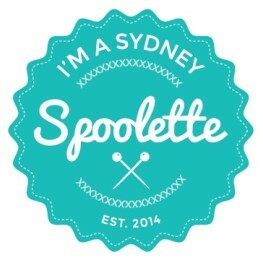 I'm back after a bit of a hiatus on the blog front. Lots had been going on with work and study for uni exams. I still managed to sew…at least some. I don’t think anything would ever actually stop me. Unless I lost my limbs in a freak accident. But let’s not think too much about that happening. 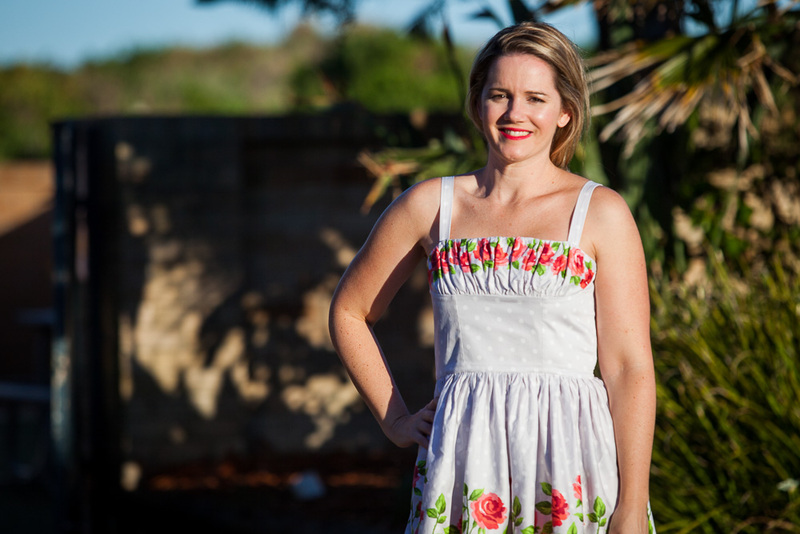 This dress is one of quite a few Gertie dresses I have now sewn up. I think I might have a bit of a girl crush on her style. ‘Might’ is probably understating it, I think the women rocks. First cab off the rank is this little roses number. 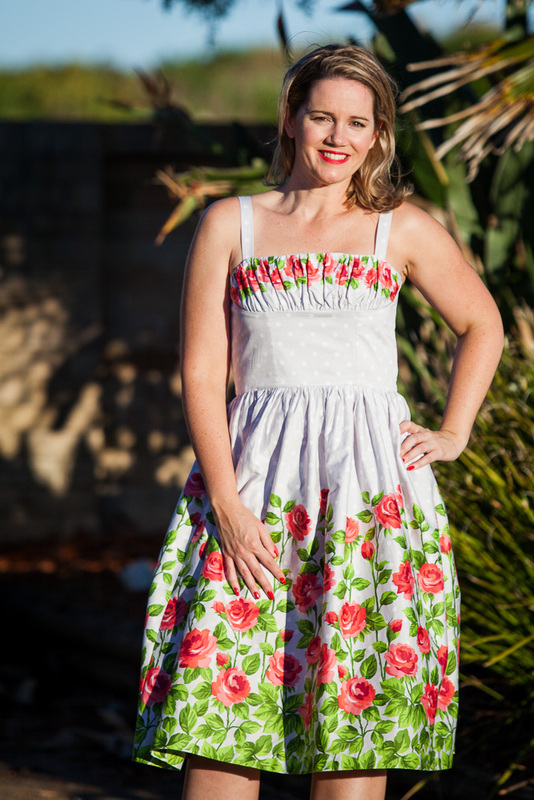 The pattern is a Gertie designed pattern by Butterick – Butterick 6167. 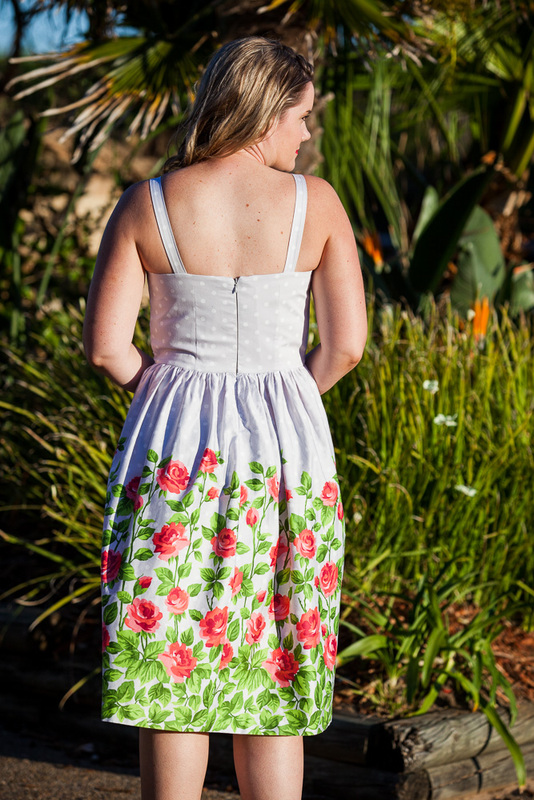 I had this pattern in my stash for a while and think I hesitated on it because I was a little nervous about the degree of complexity based on the styling of the bodice. But I think I may have overestimated the level of difficulty because whilst it looks like it could be a bugger to make, it really wasn’t. Big ticks for a great construction method, and clear instructions. 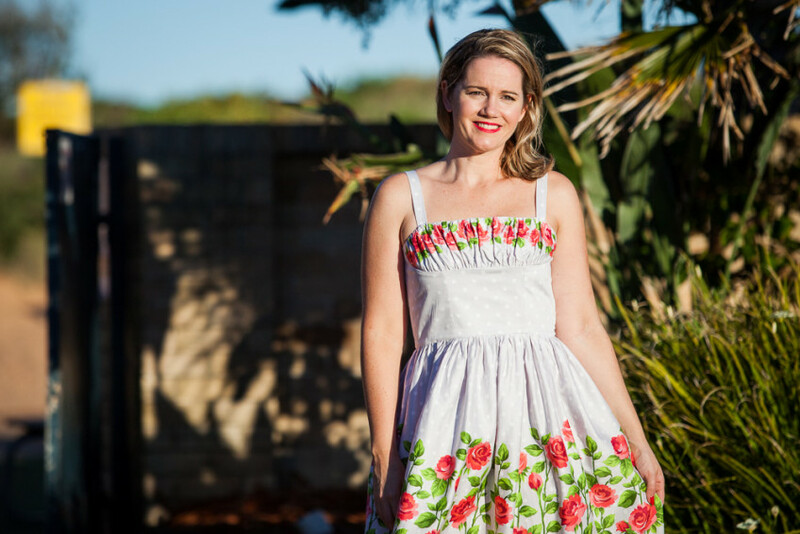 Gertie has collaborated with a US based fabric company to design some great fabrics which are often showcased with her Butterick pattern line. As soon as I saw this fabric with the dress pattern, I had to have it. I love me a border print! Unfortunately, the stockist of said fabrics, Jo-ann, doesn’t ship to Australia. So when I sorted myself out with a US postal address and purchased Jo-ann gift cards from Amazon to pay for my order, I didn’t expect to receive the worst online customer experience I’ve ever encountered. I never had anticipated that I would be emailed and told I had undertaken fraudulent activity. To cut a long story short, I ended up out of pocket to the value of a $250 gift voucher and was left really disappointed in Jo-ann. I think I’ll stick with trusty Spotlight! Thankfully I later saw that Gertie was selling the fabrics on her Etsy site so I snapped up a bunch of my favourites, and added them to the sewing queue. This fabric is cotton sateen and it was lovely to sew with. 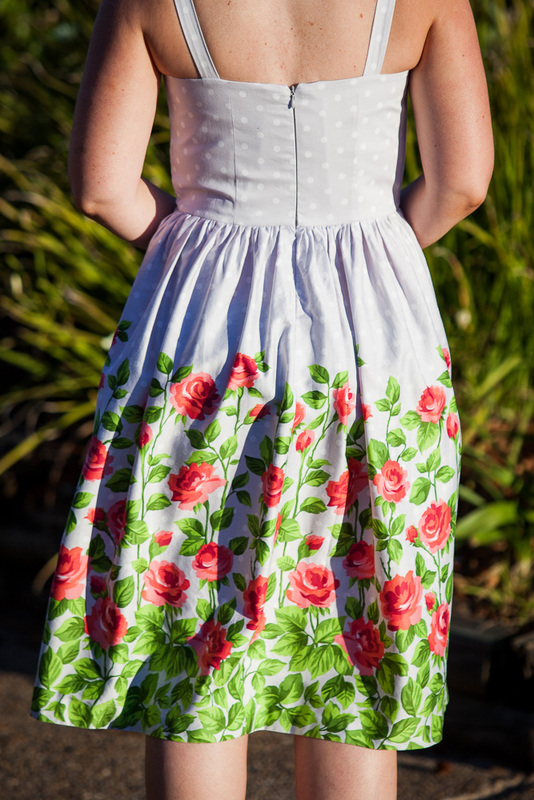 It’s always my favourite fabric to sew – cotton sateen for days please! 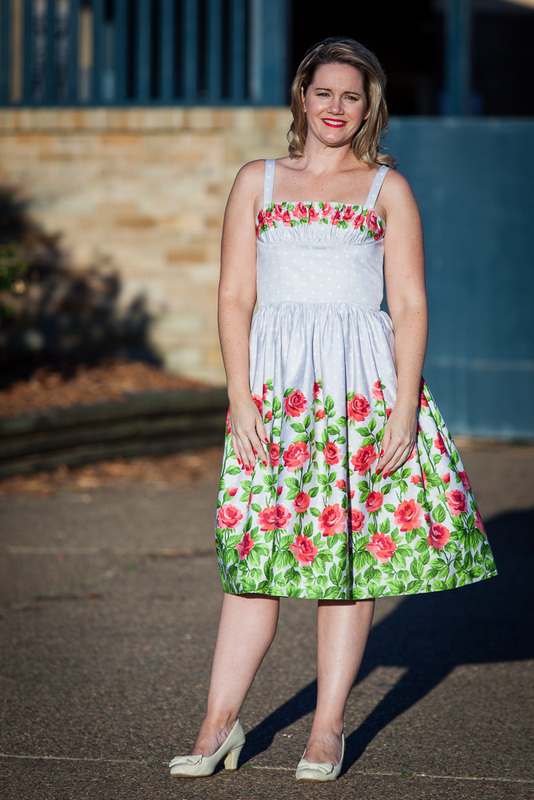 The only fabric I might just like a little bit more to sew with is Liberty tana lawn. Lush. I cut out the dress in a size 12 (with the A/B cup option) and I added about an additional 1.5 inches to the length so it fell just below the knee. Don’t forget when using border prints you need to factor in matching the print at the seams so you often need to buy more fabric. I had just enough to cut out almost all of the lining pieces in the same fabric except the back, which I did in white cotton voile. I’m starting to get a bit lazy with linings and don’t bother if they mismatch. It prevents me from buying too much of the main fabric and enables me to use my scraps. In terms of fit, I had to do very little to this dress in size 12. I took it in slightly at the sides near the bust as I wanted it to sit nice and flush on the skin at the bust and not gape. To help in preventing gaping at the bust, the pattern suggests adding grosgrain ribbon in the seam along the top of the bodice front. This really helps and I suggest not skipping that part. I didn’t have any grosgrain ribbon on hand so I used regular old ribbon I found in my stash and it worked a treat. The bodice is boned, which I don’t enjoy sewing much, but am always glad I’ve done it when it’s finished. You always feel really held in with boning, which ain’t a bad thing! 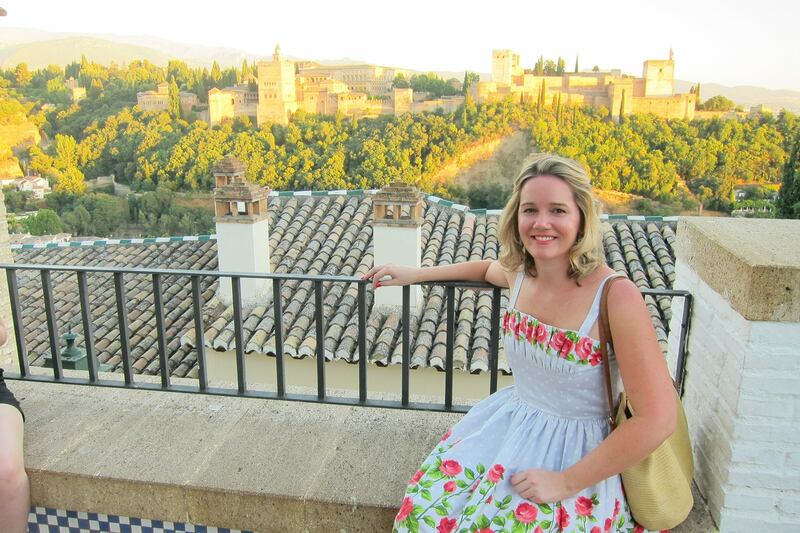 I was making this dress the night before I flew out to Spain as I was determined to wear it on holidays. 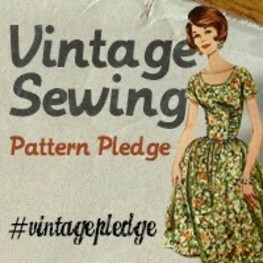 And like so many of my sewing jobs, it was made just in time! Looks really great - I have not tried buying fabrics overseas but I might give it a go now. Oh my goodness, what a shocking experience with Joann! You've got a lovely dress now but what a shame you had to go through that. I actually bought this exact print from Spotlight, except it was on a flimsy poly something or other. I disliked the quality so much I onsold it - who knows why we got the dud poly prints and the US got beautiful cotton sateen? Wow that is so crazy about Joann! Your pic is Spain is gorgeous - fabulous dress despite the dramas!! Bummer about the Jo-ann nonsense. If you're still stuck with a useless gift card, you could try selling it on Raise for a loss of a few percent. :-/ Or maybe someone you know in the US would buy it at face value? Such a gorgeous dress, you look stunning. Shame about the Joann saga, but you now have an amazing dress to help you forget. Also, what a lot of rotten bother from Jo-Ann's! Poor you!